Our Adult Martial Arts program is the perfect fitness program for adults. In our fun environment for learning and growing, you'll learn techniques for self-defense and focus while you advance through different techniques and forms. 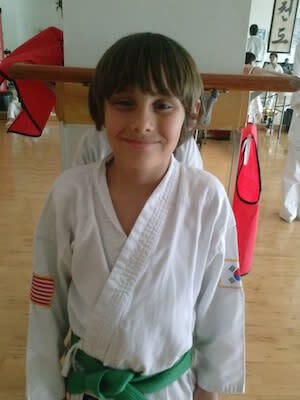 Here at Traditional Tae Kwon Do Center of Davie we make sure the kids have a great time as well as learn life lessons that will benefit them at home, school and for the rest of their lives. 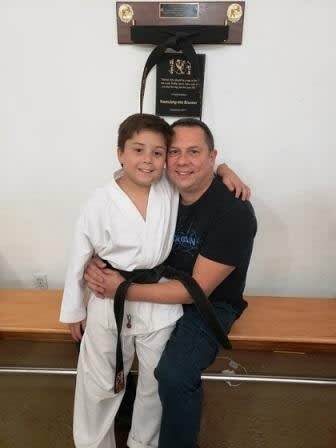 Our goal at Traditional Tae Kwon Do Center is to not only offer your child a safe and fun environment but also watch them grow into confident leaders. 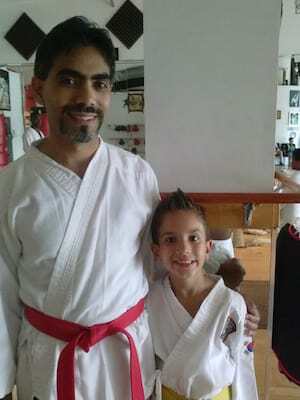 Traditional TKD Center of Davie offers a fun and safe Martial Arts Summer Camp that offers much more than ordinary daycare and Summer Camp programs. Celebrate today with the best Birthday Parties in Davie and Cooper City. We handle everything from start to finish so that you can enjoy the big day with your child. Learn more today!